The Samsung Galaxy Ace 3 Duos release date and price has not yet been confirmed for India, as of yet, no one knows if it will ever release in this country. The specs are going to be low to mid-range with key features being Android 4.1.2 Jelly Bean OS, 1 GHz dual core processor, 1 GB RAM, 4-inch display, 5MP camera, 3G network, Dual SIM and Wi-Fi. It is possible the Samsung Galaxy Ace 3 Duos could feature 800 x 480 pixels with WVGA resolution, and the touchscreen will have TouchWiz UI and multitouch feature. It will possibly have Videocore IV GPU and a 0.3 MP front camera for 3G video calling. 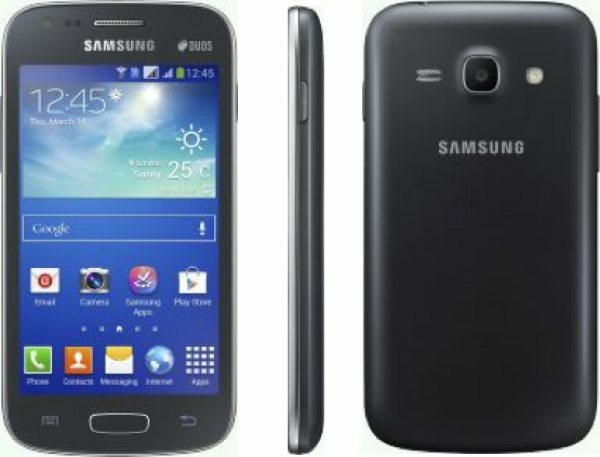 The Samsung Galaxy Ace 3 Duos probable price in India is expected to be between Rs. 13,000 and Rs 15,000, we have no idea when this will release in India but there is hope it will be before the seasonal holiday. If the Samsung Galaxy Ace 3 Duos does release in India will you be buying one? This seems like a reasonable smartphone with decent specs, in some respects it could compete with a Micromax phone with similar specs – this means you will have to decide if you prefer Micromax or Samsung.